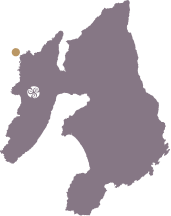 The west coast of Islay, from Portnahaven to Sanaigmore, is regularly battered by strong Atlantic storms. 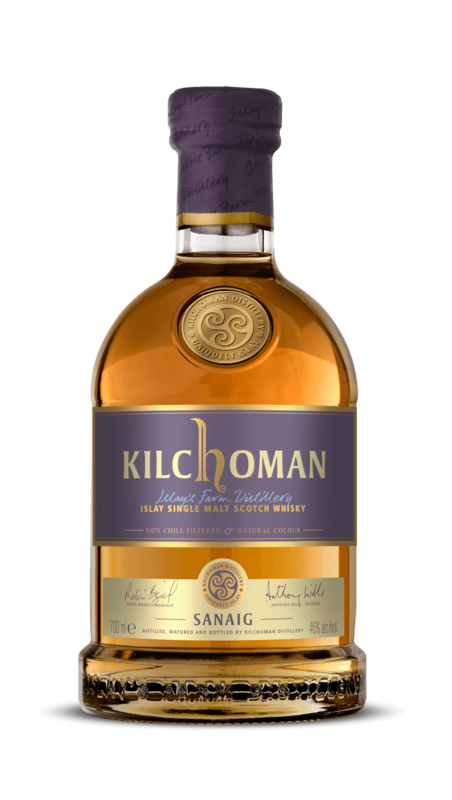 These high winds and rough seas have carved into the coastline to dramatic effect, none more so than at the north-western tip where our Sanaig release has gained it’s name. 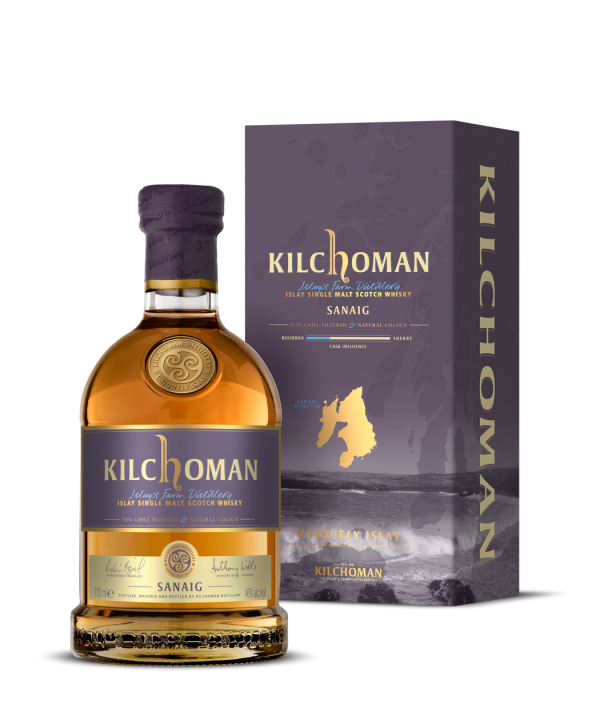 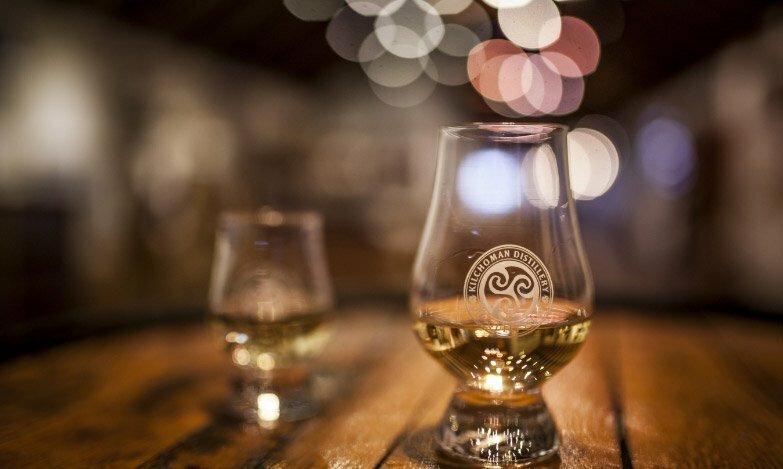 Named after the most spectacular beach on Islay, Machir Bay is the flagship of the Kilchoman range. 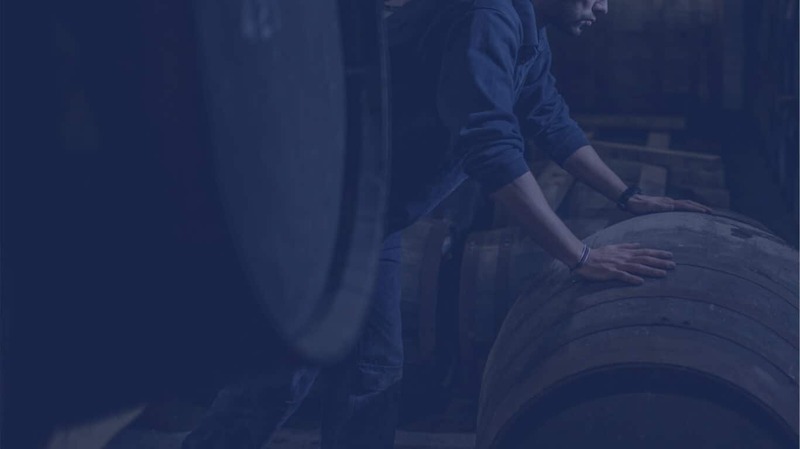 It has a vatting of approximately 80% bourbon barrels and 20% oloroso sherry casks.